We are a successful Manufacturer & Supplier of VFD Drives. The VFD Drives are the variable frequency controlled electronic AC drives that save power consumed by cranes and improve load maneuvering. 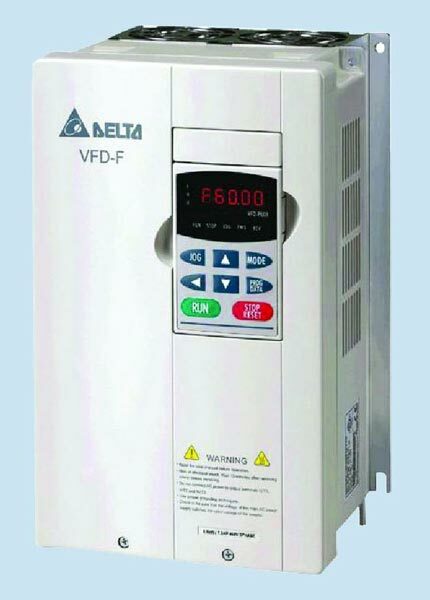 We manufacture Delta VFD drive that is available for infinite variable control of speeds. 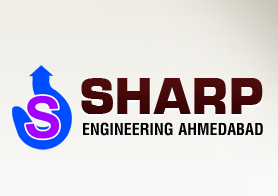 The VFD Drives, we offer, incorporate an inbuilt feature of automatic high speed lifting at reduced load.